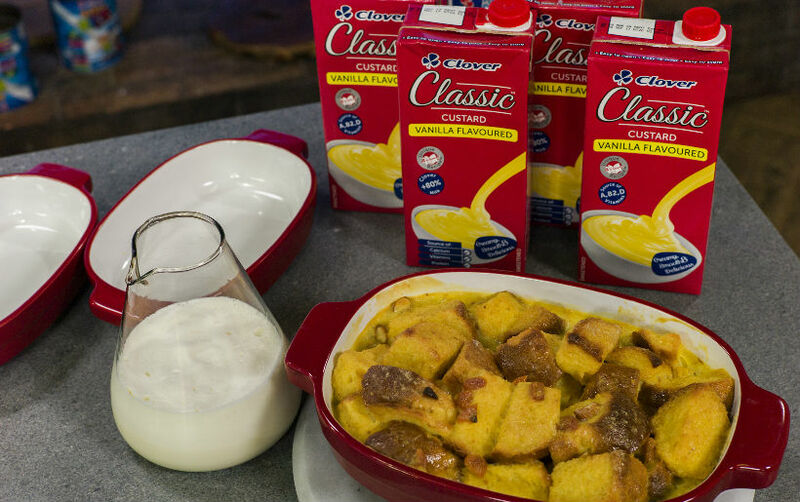 Toast Brioche cubes (Tip: drying them makes them better able to absorb the custard and gives the pudding a better texture). While Brioche is toasting cut dried apricots into small pieces. Bake for 45 to 55 minutes. It's done when a toothpick inserted into the middle comes out clean and the tips of the bread on top are beginning to toast.